Sophia Besch asks Luigi Scazzieri what to expect from the new ruling coalition in Italy. Italy is heading towards new elections. This weekend, the nationalist League and the populist Five Star Movement seemed on the verge forming a government. TRT World: How far will Italy’s populism spread? 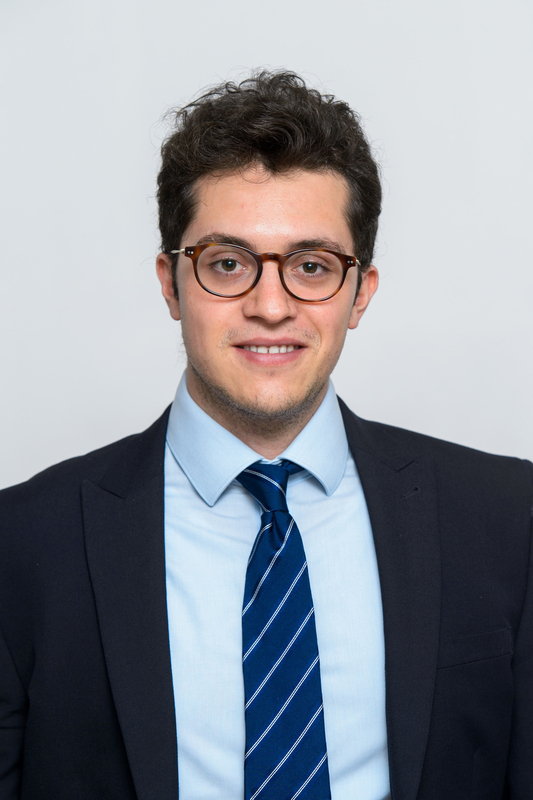 Luigi Scazzieri a research fellow at the Centre for European Reform speaks to TRT World roundtable to discuss the Italian elections (from 17.10 mins). In the wake of Emmanuel Macron’s victory in France, many argued that anti-establishment parties in Europe were on a downward trajectory. Italy's election has shattered that illusion. What impact will Brexit have on the UK’s foreign and security policy? While many Brexiteers argue it will lead to a global Britain, for many others it is clear it will result in a substantial loss of international influence.